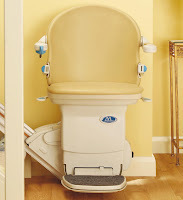 Castle Comfort Stairlifts offers top brand stairlifts, keen prices and fast installs for all those seeking stairlifts in Exeter. And all work comes with our no-quibble guarantees and famous customer service satisfaction. 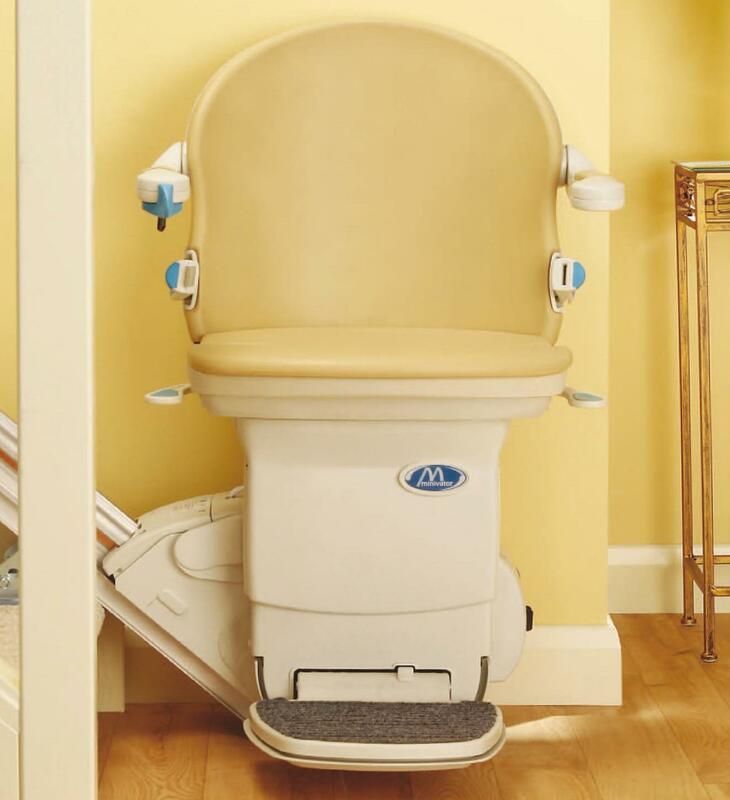 Castle Comfort Stairlifts offers top brand stairlifts, keen prices and fast installs for all those seeking stairlifts in Devon. 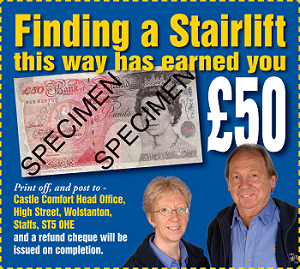 Give us a call today by going direct to our Devon stairlifts surveyor on 01395 349188. Devon is the fourth biggest county in England and has as it's county town the city of Exeter. Well known for its 12th century cathedral and Princesshay shopping area it is also the site of Britain's oldest and longest established public park, Northernhay Gardens created for leisure and pleasure in the 1600's. The three biggest employers in the city are Devon County Council, the University of Exeter and six years ago The Met Office relocated here. If you had been studying the weather forecasts wouldn't you decide it was time to move the office to the English Riviera, with it's amazing microclimate. Who can blame them, eh? The city motto adopted long ago is "Semper Fidelis" and this means Always faithful and if you're searching for a stairlifts firm it goes without saying that you need them to be the same. Feel free to read the reviews from satisfied customers on Castle Comfort's map listing Their after-sales service is always faithful too. Stairlift hunters in the adjoining counties of Cornwall and Somerset are also served well. Just along the coast and popular with retirees and tourists alike is Sidmouth Here begins the World Heritage Jurassic Coast which leads into Dorset. It has a popular esplanade with rows of Georgian and Victorian villas and there are local bowling, golf and tennis clubs for those active in the community. In 2008 a Canadian millionaire who often holidayed in the area left his fortune to the town for community projects. These can already be seen in the planting schemes such as those at Connaught Gardens. Another town where Castle Comfort Stairlifts has their Dorset stairlifts installations office is Exmouth which has a couple of famous people associated with it. Pauline Collins the actress famous for her portrayal of Shirley Valentine, the story of a ladies search for love on holiday. Also from Exmouth is Ed "Stewpot" Stewart who presented "Crackerjack" on TV and was a Radio 2 presenter in the afternoons. In 1995 he climbed Snowdon and Ben Nevis in aid of charity, broadcasting his shows from the summits. If climbing the stairs is starting to feel like climbing a mountain for someone you know, why not ask for a free no obligation quote from Castle Comfort Stairlifts and help them continue enjoying their own home. Call them 8 am - 11pm, including weekends on 01395 349 198 or visit the website.